There's a vast range of games offered at bCasino, and indeed, if you're someone who loves to try your luck with gambling, you're going to find your favourites here. They offer a selection of card and table games, slot games, and have a live casino room. 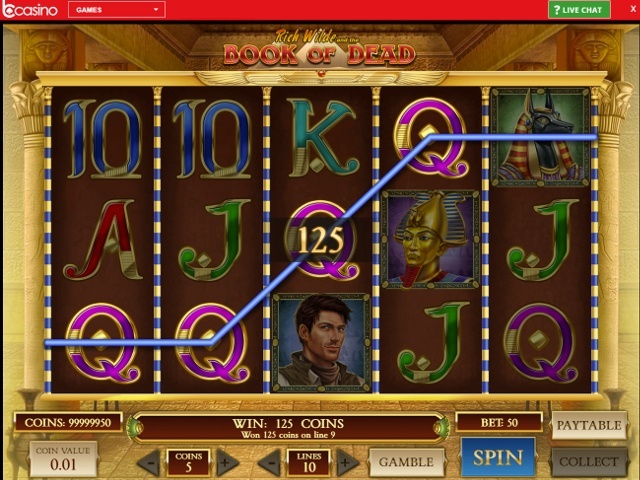 If you head to the slots section, you'll find some of the most popular games by the top developers in the online game industry. Whether you're a fan of NetEnt's Jumanji or NextGen's Kingdom's Edge, you're sure to find your old favourites as well as some new offerings that you're bound to enjoy if you check them out. If live games are more your style, then you'll definitely be pleased with bCasino's massive selection of live casino rooms. They offer their customers a huge range of games, such as Roulette, Poker, Blackjack and Baccarat. There's a vast selection of rooms to choose from, and you're sure to find one that suits your playing style best. One of the first things you will notice when you land on their website is the clean and stylish layout. Designed with simplicity in mind, you're treated to a great informational splash page, letting you know all of their special offers. The games are situated just below, and you can search them by either the developer or the games that players love the most. This all adds up, so that you'll never be too far from the games that you want to dive right in to. 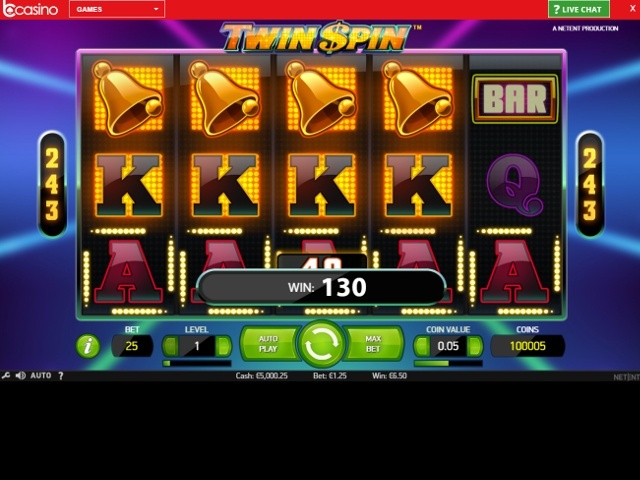 Unfortunately, they don't currently offer any form of mobile gambling, but this is a relatively new site, so be sure to check it on a regular basis if you're looking for a mobile platform, so you can play when you're on the move. One of the most significant trends in gambling to take off in recent years has been the development and proliferation of playing slots online. Customers can't seem to get enough of trying their luck, and they expect a great choice when they're choosing where to spend their time. 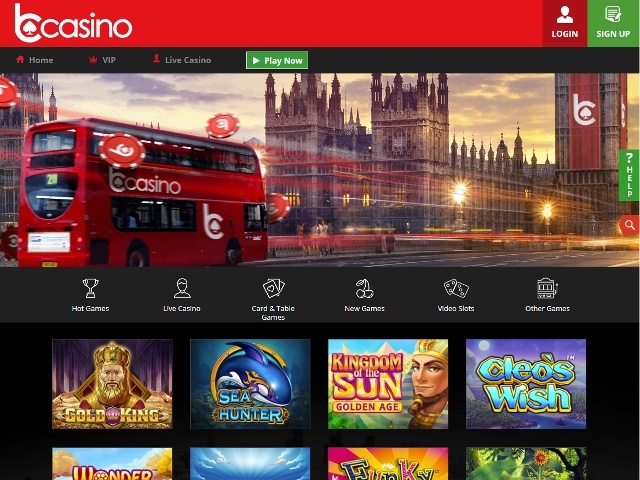 bCasino doesn't disappoint and offers all players a vast selection of slots to choose from as they have partnered with some of the biggest names in the slot game industry. Does bCasino Offer Progressive Jackpot Slots? Currently slot games with a progressive jackpot are not offered by bCasino, however this may change in the future based on customer demand. Can Players Demo bCasino Slot Games for Free? If you are the type of person who wants to try out a site before you play for real money, then that's a feature that's available at bCasino. 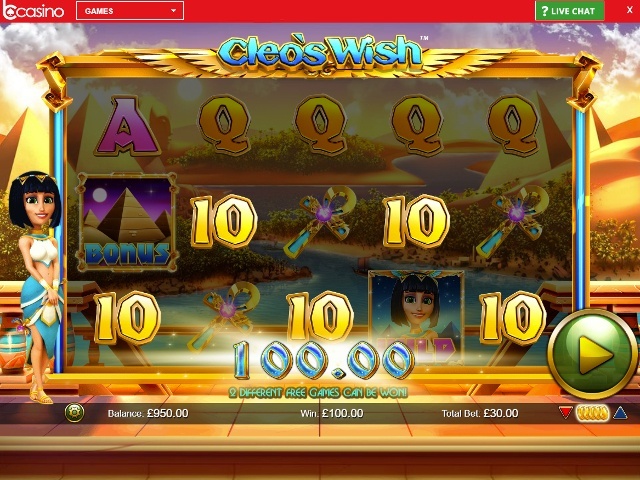 All their slot games feature a 'fun play' mode that lets you try each game without having to deposit any real money or sign up for an account. Special offers for new players have fast become an industry standard, and players are very often on the lookout for online casinos that give great deals. bCasino know this, and that is reflected in their welcome bonuses. They have a considerable number of deals to help you get the most from your playing. On Mondays, they have their special Monday Madness deal, where if you deposit £10 they'll let you play with £25, which they say is a great way to beat the Monday blues. Weekends are definitely one of the most popular times for players, and with this in mind, bCasino offers you 50 free spins if you deposit £10 at the weekend. That's not all though, they offer a daily deal, where if you deposit £50 into your account, they add an additional 50% as a bonus. Deals like that can't be found just anywhere, so be sure to check out bCasino if you're on the lookout for great weekly offers. If you're a new player thinking of joining up with them, then they can offer you a great welcome package. They'll give you a 100% extra bonus when you make your first deposit, up to a maximum of £500, and they'll even throw in 50 free spins. See their website for full details on this great offer. You can deposit and withdraw money using a variety of sources, with some of the most popular online wallets being supported. They allow for Visa, MasterCard, Skrill and others, for customers to use when you're either making a deposit or withdrawing money. If anything goes wrong or you're looking for more information, bCasino has a live-chat section that's available most hours of the day, as well as email support.